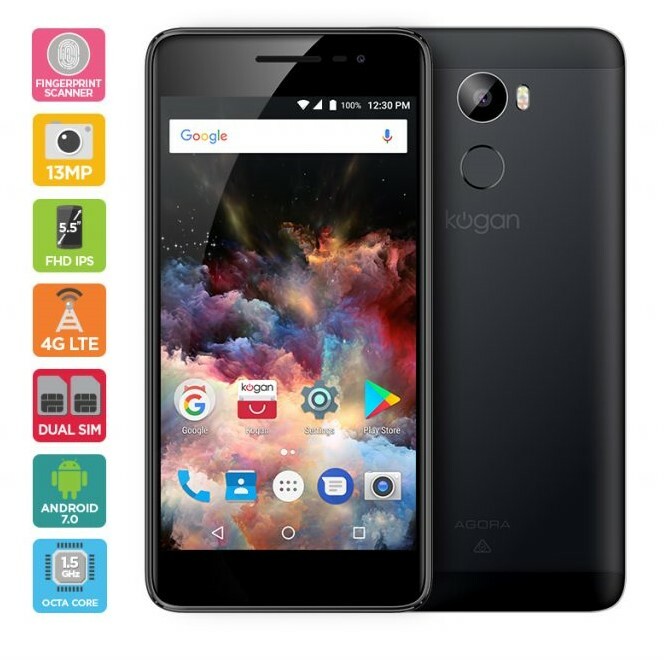 Kogan offered pre-orders for the budget-friendly Agora 8 Plus smartphone featuring a 5.5-inch full HD display – at only $239, the affordable Android phone will start shipping on November 27th. This handset comes with an Octa-Core Mediatek MT6750T processor and 4GB of RAM as well as 32GB of internal storage space and can be expanded via microSD card slot which can add a further 128GB of storage space to the phone. The pre-order price is only valid until November 24th. Kogan has yet to announce what the price will be after pre-order, but with a price-tag this low, consumers will need to get in very quickly.